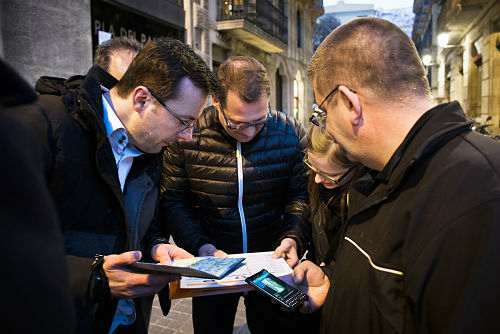 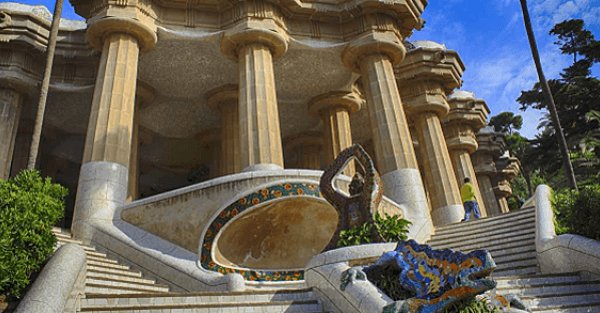 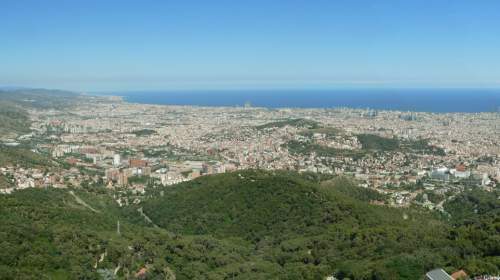 ENJOY AN EXCLUSIVE TOUR THROUGH BARCELONA TO DISCOVER GAUDI’S ARCHITECTURE MASTERPIECES. 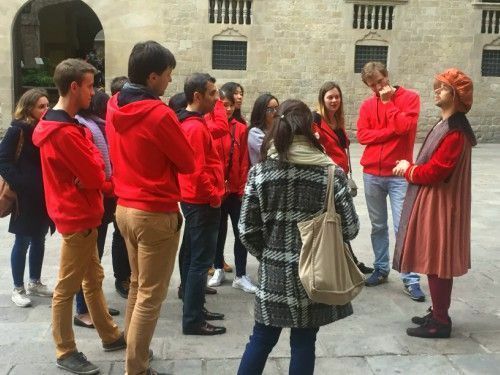 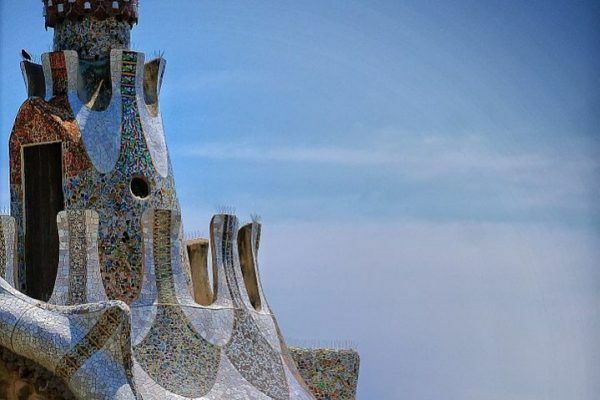 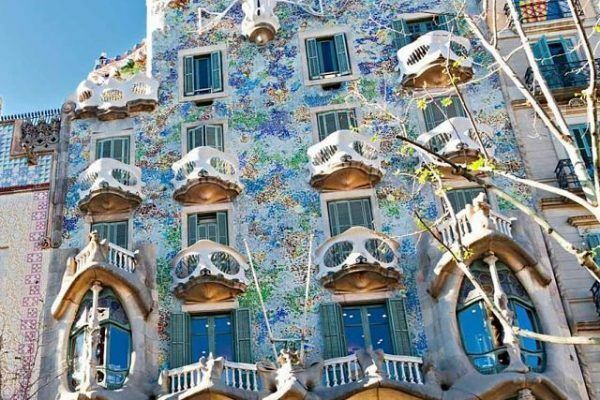 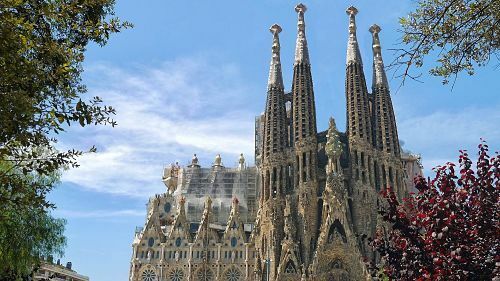 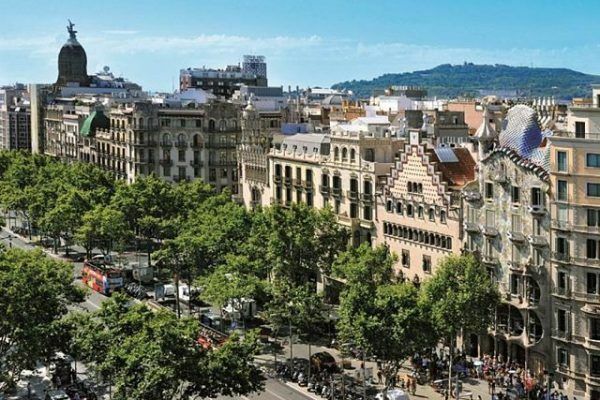 Stroll by some of the city´s most elegant neighborhoods while learning about Gaudí´s life and the secrets hidden in his masterpieces such as La Pedrera, Casa Batlló or La Sagrada Familia. 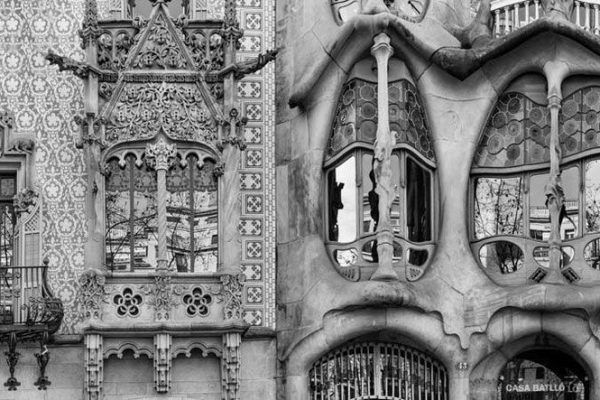 These altogether are a treasure of forms, ideas, symbols and fantasy that are hardly surmountable. 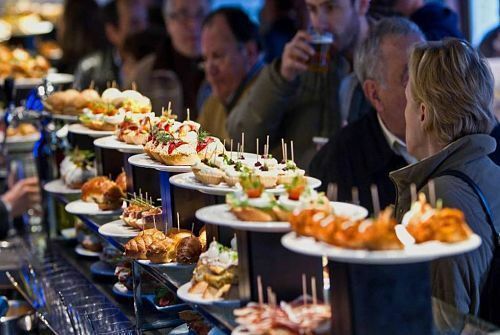 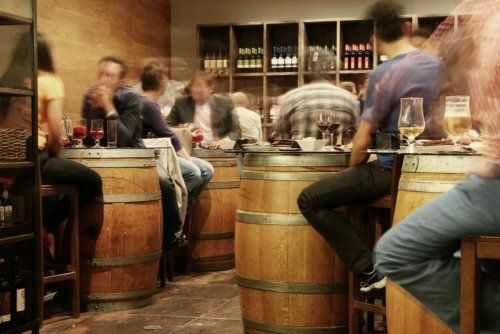 The tour ends with an appetizer in one of the city´s privileged venues.